Spokane Parks and Recreation has offered outdoor recreation since 1989. The programs serve Adults, Families, Singles, Youth, Teenagers and Private Groups. 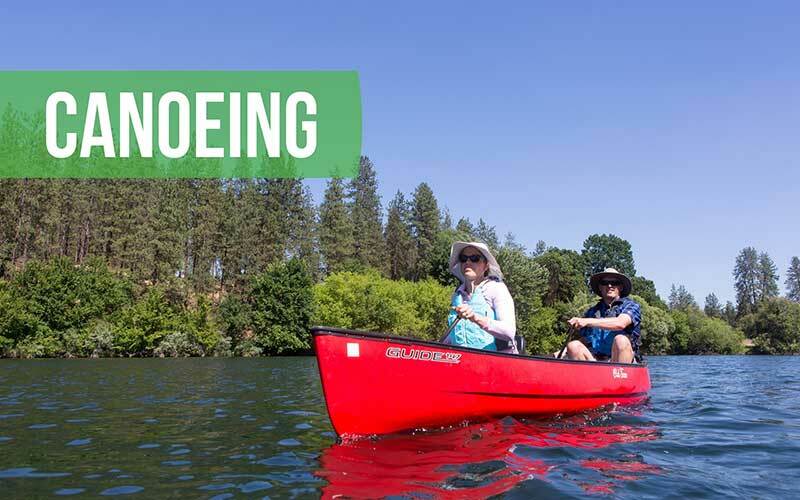 The Spokane area has numerous lakes, streams and rivers for exceptional canoeing, kayaking and rafting. The nearby mountains are home to wonderful ski resorts that host downhill and cross-country skiing along with many snowshoe trails. 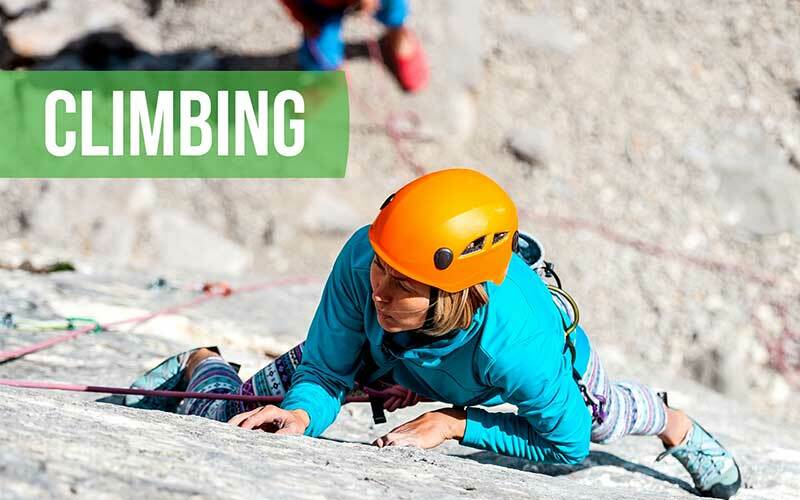 The Spokane hiking, biking and climbing areas are spectacular and the City of Spokane Parks and Recreation Program offer activities in all of these categories. To sign up for our promotions, email our Program Supervisor Ryan Griffith. 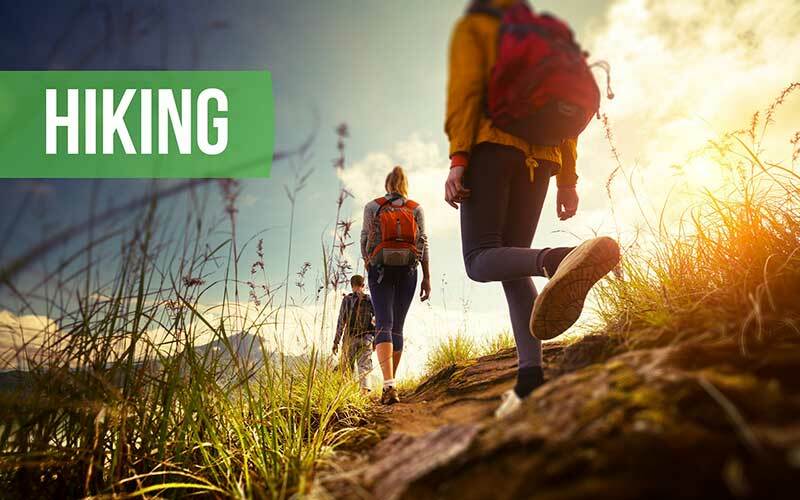 The Outdoor Program offers private group adventures for your organization. Many schools, youth groups, scout troops and businesses take advantage of the great group pricing offered through the program. Guides, equipment and even transportation is provided. Trips are typically 4 hours in length and can be extended for additional fees. All trips can be customized to your group's desire. 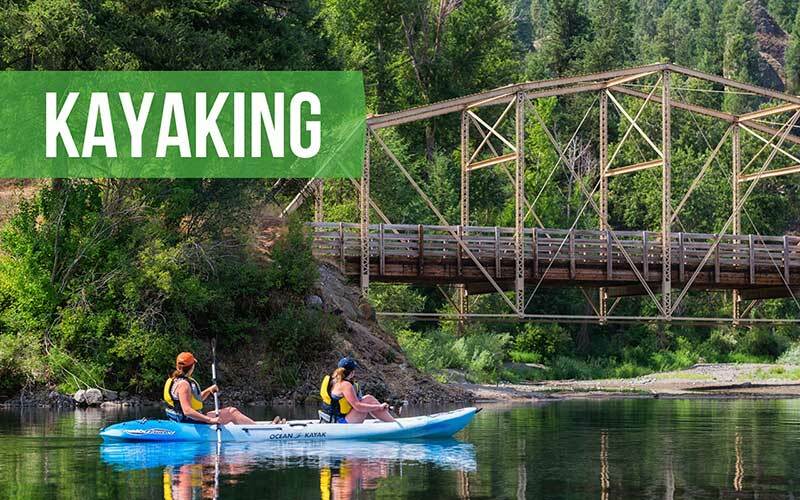 Activities include: cross country skiing and snowshoe tours, canoeing, kayaking, hiking & biking trips in and around Spokane. For pricing and scheduling of your group call 509.363.5418 or email rgriffith@spokanecity.org. The Outdoor Program is looking for additional support to continue to provide affordable adventures. You or your organization can sponsor one of our activities by donating to the Recreation Program. 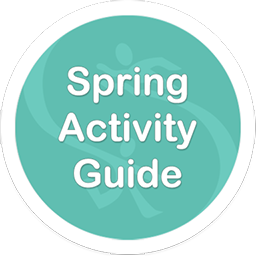 Your donation and sponsorship will be featured in our activity guide that is mailed out to the Spokane Community along with website recognition. Please contact Ryan Griffith 509.363.5418 or rgriffith@spokanecity.org for donation information. 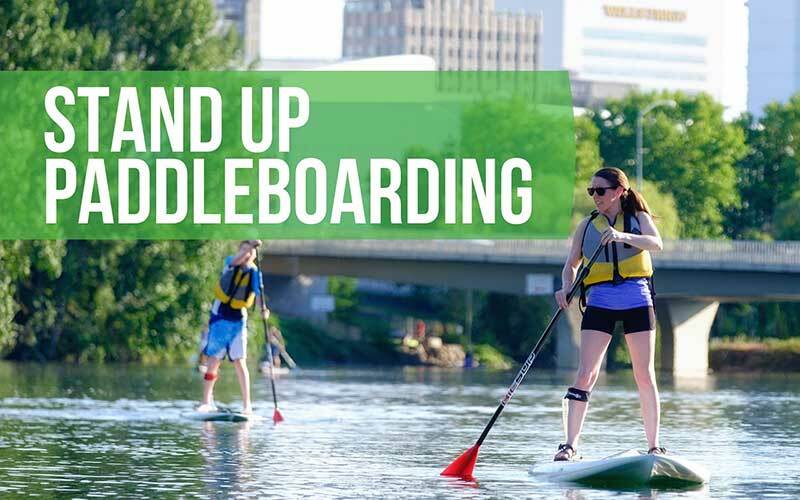 Join us for an adventure in one of Spokane's greatest playgrounds! 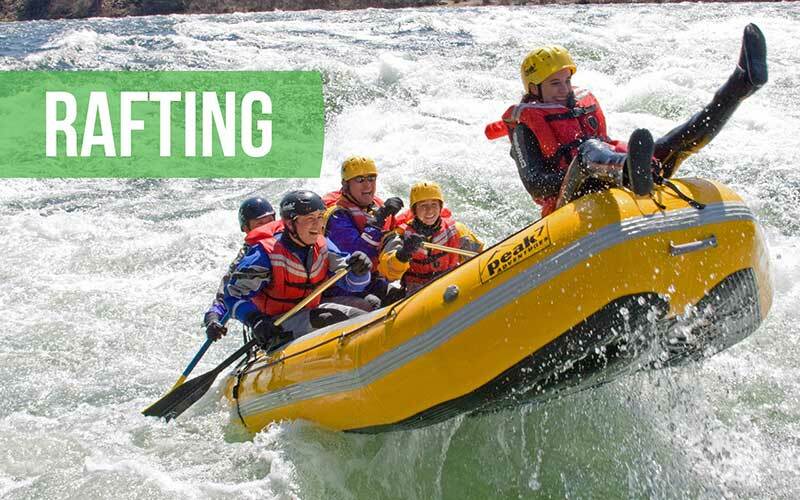 In cooperation with Riverside State Park and Mt Spokane State Park we are able to provide a variety of outdoor recreation activities within the state parks. 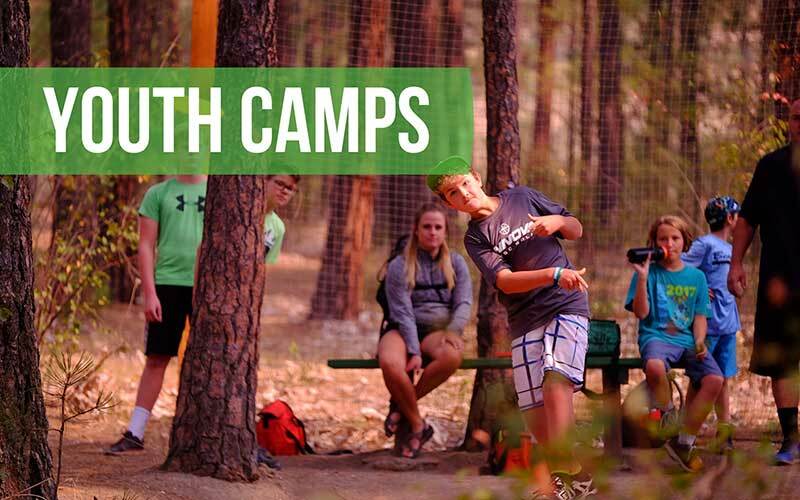 Activities include Snowshoeing and Cross Country Skiing, Hiking, Biking and Youth Camps as well as Canoe and Kayak tours down the Little Spokane River! The Spokane County Parks and Recreation Department provides the access to the following areas: Liberty Lake County Park, The Dishman Hills Natural Area, Bear Lake, Fish Lake and more. This access allows for great local trips close to home including Canoeing and Kayaking, Cross Country Skiing and Snowshoeing! Under permit with the Colville National Forest Service programs and events are organized to highlight our wonderful resources. Spokane Nordic Ski Association teaches all ages how to Nordic (cross-country) ski, helps develop and maintain the Mt. Spokane Cross-Country Ski Park (in cooperation with Mt. 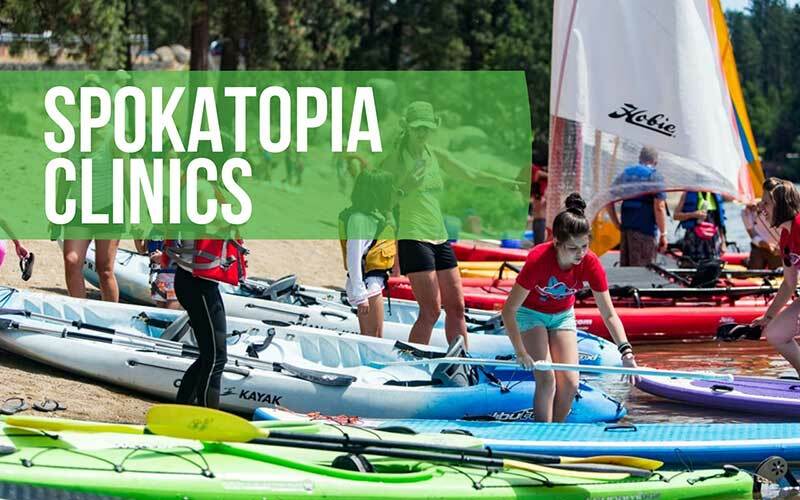 Spokane State Park and other agencies), provides ski lessons for all ages, hosts ski competitions, and informs the community about cross-country ski developments. 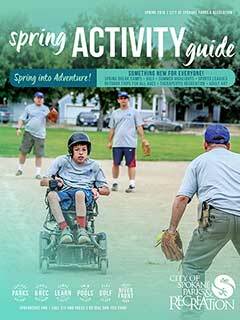 Spokane Parks and Recreation Outdoor Program strives to provide activities that support inclusivity. 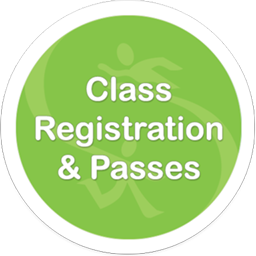 Whether you are a beginner or in need of an adaptation to equipment in order to accommodate a physical disability, we welcome you! To assure the best experience for all participants, we need your accommodation request along with your registration a minimum of two weeks in advance of the program date. For more information on inclusion and accommodation, please contact Meghann Steinolfson at 509.625.6903 or msteinolfson@spokanecity.org.